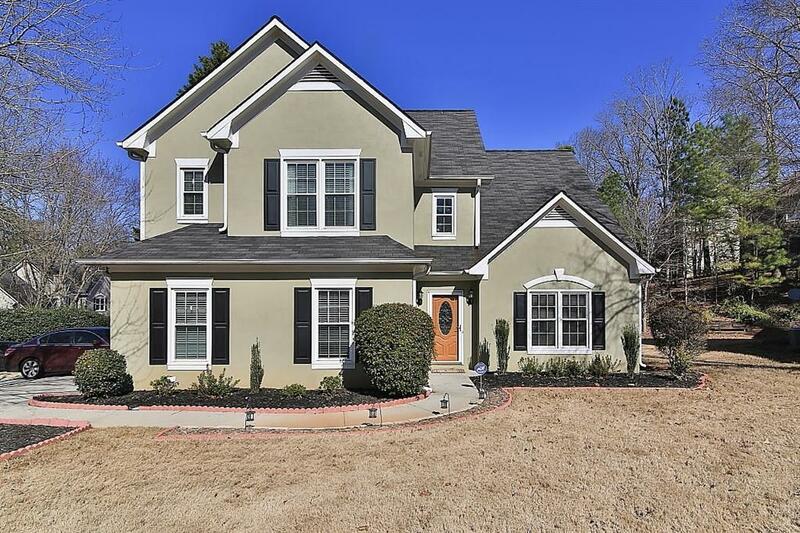 Beautifully upgraded home in a great location! 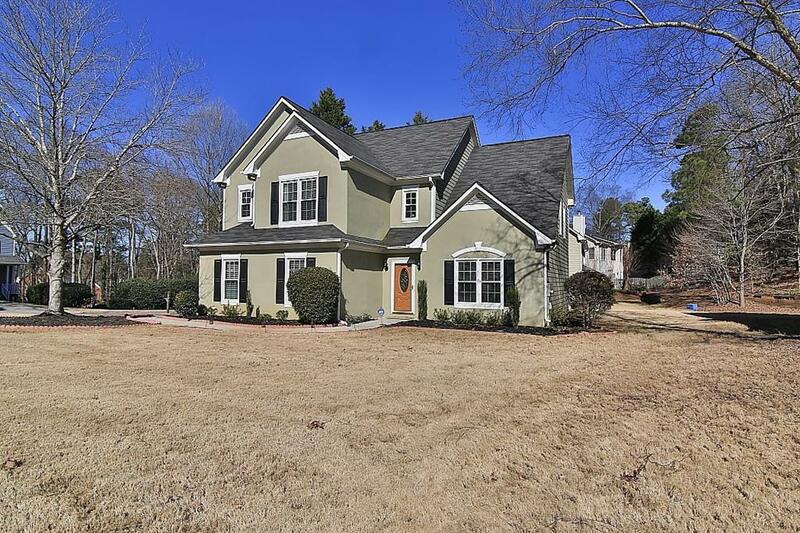 Convenient to GA400, near lots of shopping and dining. Friendly Swim/basketball neighborhood. Granite counter top in Kitchen and bathrooms, Newer Windows, an additional FULL BEDROOM was added by the owner. 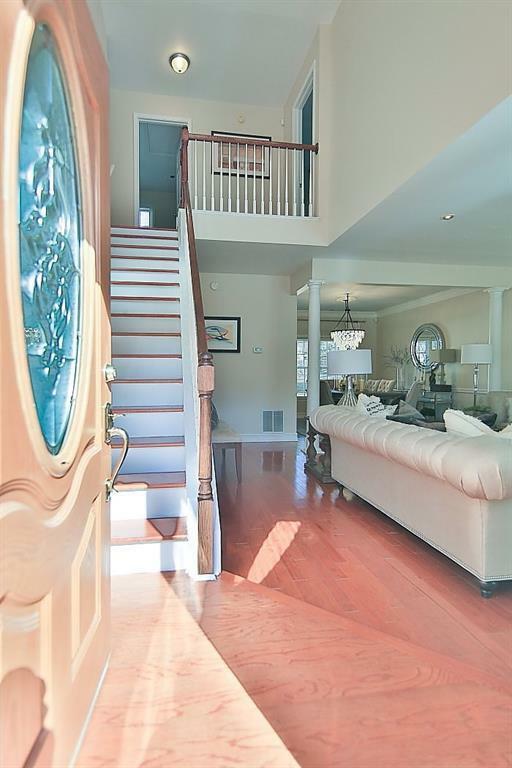 Exotic hardwoods throughout main. Updated master bath with Tiles. Kitchen overlooking Family room. Professional Landscaping. 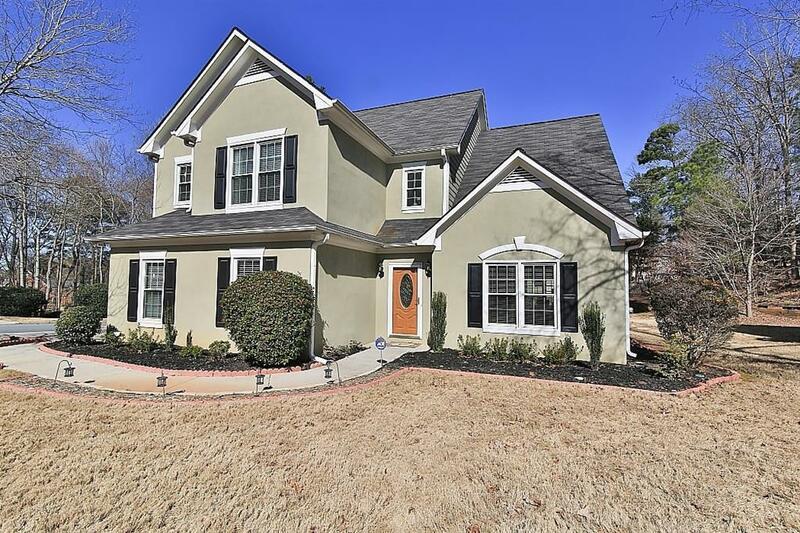 This home has been renovated with high-quality craftsmanship and is move in ready. This is a Well Cared for home. A rare find in this desirable area. Huge Fenced Yard.